Laxity released latest version of ”ImTOO Video Converter Ultimate”. Convert 5 times faster with with NVIDIA CUDA & ATI Stream. There's nothing wrong with indulging in a little "fowl play" when it's Farm Frenzy 2, the all-new sequel to the smash hit of 2007! The fun never stops as you grow grass, feed chickens, collect eggs and take your produce to market. 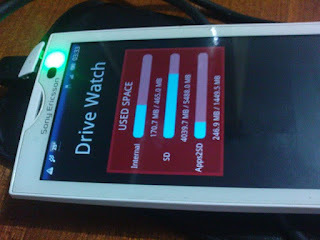 app2sd (application to sd card) which means the applications would have been stored to the sd card storage automatically and of course save the internal memory resources of your X10. Buytheprice.com is an online portal for all your electronic needs may it be mobile, AC, Cameras etc. They have started a new campaign wherein you can refer your friends and win great prizes. The FIRST and ONLY Microsoft Office productivity suite for Android devices to View and Edit Microsoft Word, Excel & PowerPoint files with integrated access to multiple remote storage providers. Access, transfer, share and manage files on Google Docs, Dropbox, Box.net, and MobileMe. 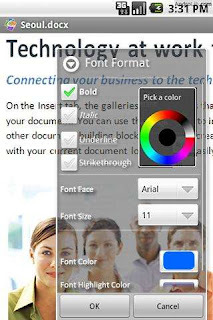 It enables users to search, play and download videos from popular video sharing site on mobile device. Supported android sdk: 2.0.1 or lower. 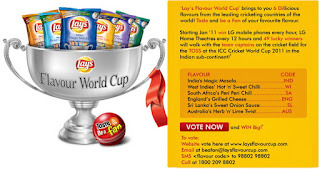 Lay’s has introduced few new flavours and for which they are holding a contest wherein you can win Mobile phones (LG Mobile Phones. 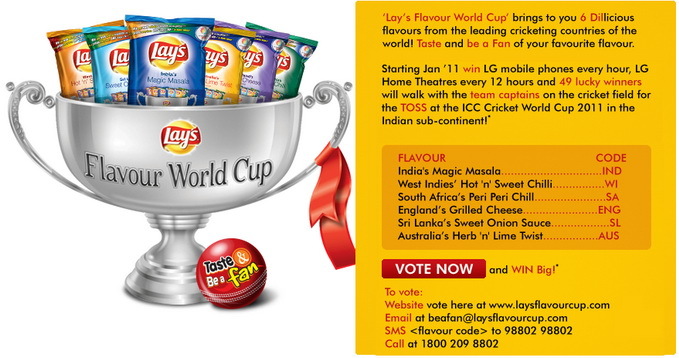 Model number A120) , LCD/Home Theaters (LG TV (Model number LG-32E5300) and LG Home Theatre (LG- HT924SF-8)) and 49 lucky winners will get a chance to walk with Captains in the upcoming World Cup.